Bioinformatics, the application of computing sciences to biological problems, is a key component in the analysis of the large amounts of biological data created during modern experiments such as Next Generation Sequencing (NGS). From the determination of protein structure to homology-based function prediction and phylogeny, bioinformatics plays a central role in understanding the complex biological world around us. Bioinformatics research at UEA allows users to analyse the deluge of information being generated in the modern laboratory in a clear and easy-to-use manner. 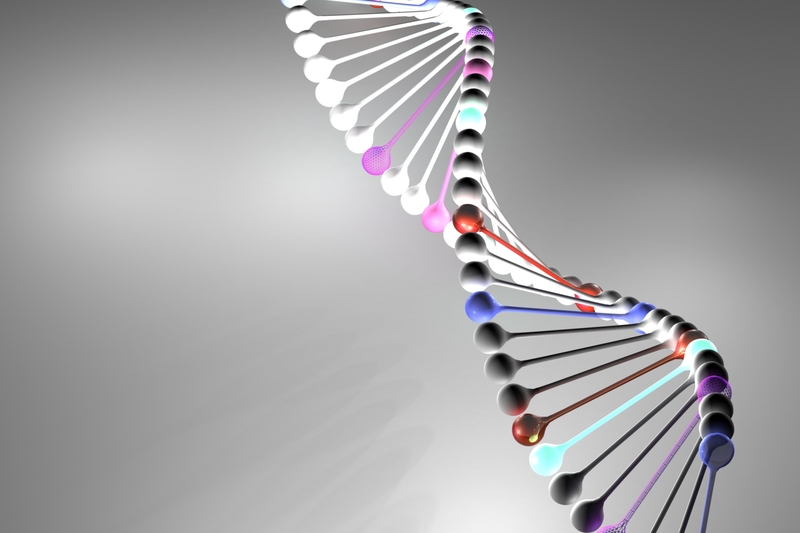 Bioinformatics research at UEA focuses on: analysis and models of genomic variation, analysis of protein structure and function, computational aspects of growth and development, computational biology of RNA and short RNA analysis, machine learning in computational biology, and phylogenetics. An example of software on offer from UEA includes the sRNA Workbench which collates a wide variety of pre-processing, analysis and visualisation tools into one easy-to-use piece of downloadable software. Bioinformatics helps molecular biologists improve the quality of life by enabling them to understand and exploit key molecular pathways. For example, at UEA we have used bioinformatics to study important crop plants such as tomato and wheat, and research into RNA based therapeutics for diseases such as cancer can be conducted through targeted wet-lab studies driven by NGS analysis software such as the sRNA Workbench. Our researchers can work with companies to develop specific tools for bioinformatics analysis or can introduce new functionality to existing software. They can also perform bioinformatics analyses for molecular biologists using cutting-edge bioinformatics tools. See the panel to the left for links to Case Studies describing applications of SYS Consulting Bioinformatics expertise including Analysing small RNA data with the UEA sRNA Workbench.